Here are five issues of “The Philistine, A Periodical of Protest”, a Roycroft publication, handpicked with illustrations by WW Denslow of Wizard of Oz fame. This small monthly magazine was put out by Hubbard with social and political commentary. 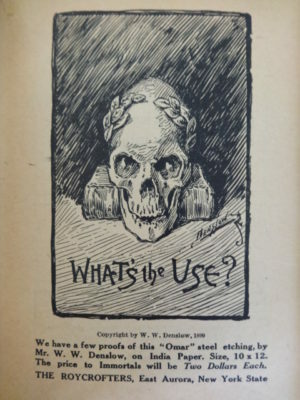 These issues were published between Feb and Dec of 1906. 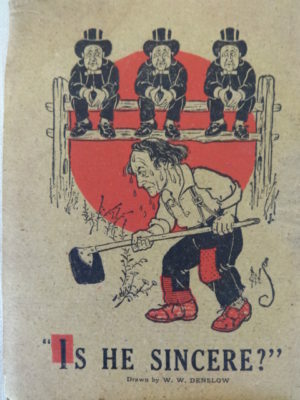 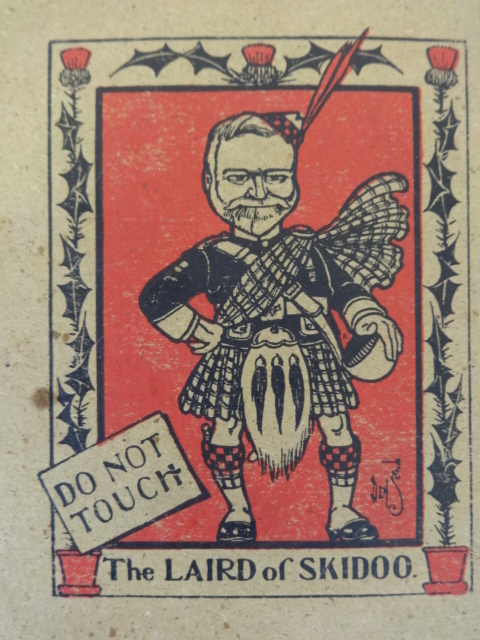 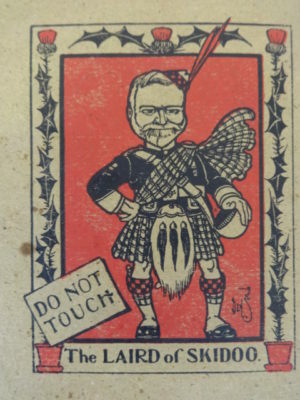 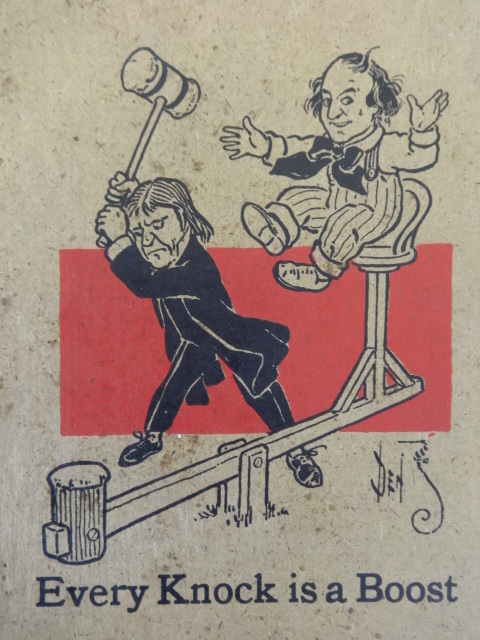 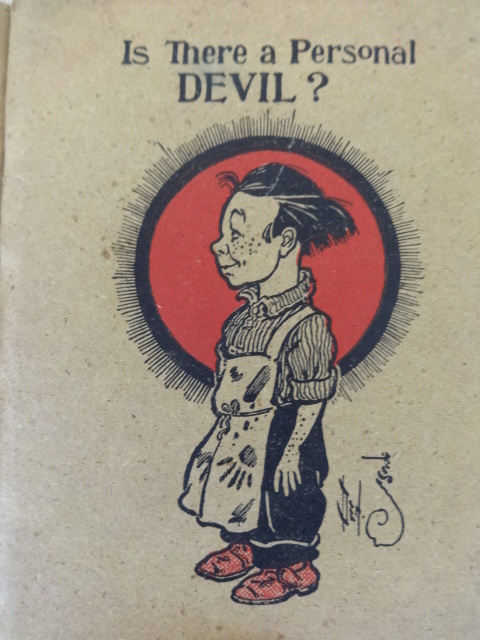 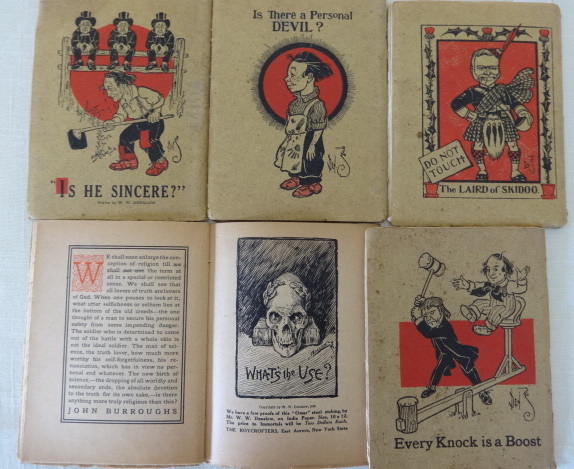 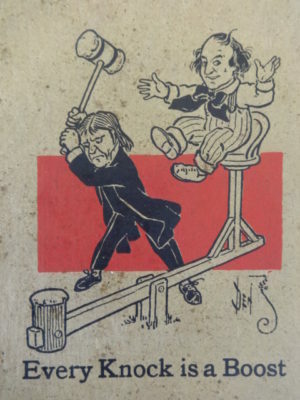 Fourback covers have classic Denslow caricatures on the back (two of Elbert Hubbard and one of Andrew Carnegie), and one has an internal ad for his “What’s the Use” engraving. 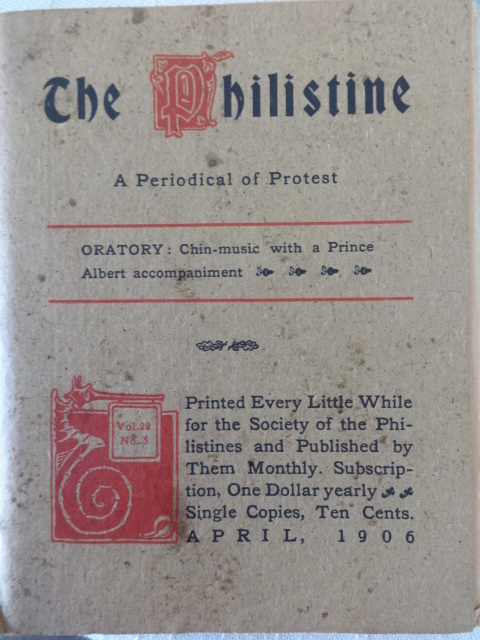 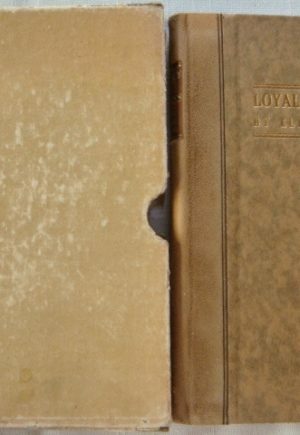 The front covers also have a Denslow seahorse holding up the volume number. 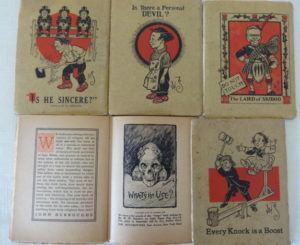 The magazines are complete and also have Hubbard copy and interesting period ads for lotions, potions, ties, etc. 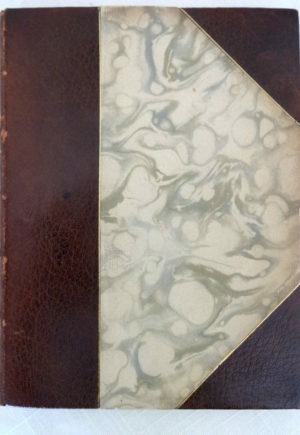 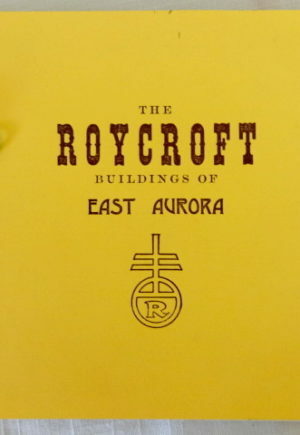 In quite good condition, some with some foxing to rough paper covers.